Ed has played 100s of gigs all over the UK including at The Gilded Balloon, Edinburgh, RAF Brize Norton, Jongleurs; Battersea and Covent Garden. David Shakespear, Honest Comedy in Banbury: "Ed is one of the best guys we have seen do crowd work. Armed with a wit sharper than a Stanley knife, Ed takes the audience on a journey they don’t always want to take; When they get to their destination they are delighted they arrived. Ed’s interactive set made for a hilarious close to the night. Honest Comedy can’t wait to see him again"
Spring Day was voted Brooklyn’s Best Comedian 2016 in May. Spring has also been working as a comedy consultant on a pilot for the BBC set to be broadcast in 2018. Her uniquely sharp, dark, bubbly and often brutal style of comedy is always a crowd pleaser you don't want to miss. In 2012 he took part in Let’s Dance for Sports Relief on BBC. 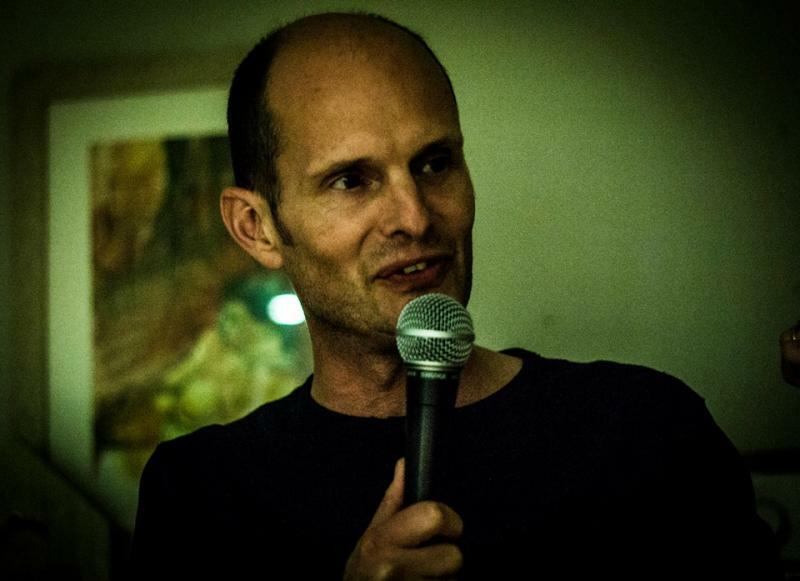 Patrick is also a regular MC and headlining act at the top London and UK comedy clubs.